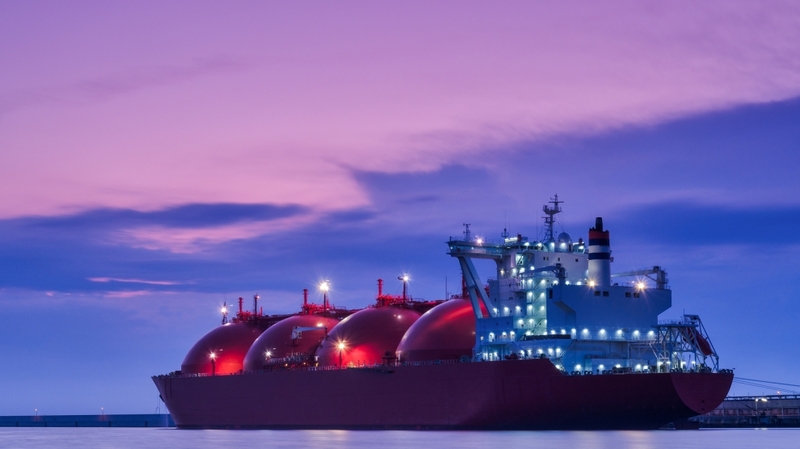 Hungary is planning to buy a 25 per cent stake in the LNG terminal planned for the island of Krk, in Croatia. “It is a critical issue for the Central European region whether it will be capable of diversifying its gas procurement sources,” said Hungary’s minister of foreign affairs and trade Péter Szijjártó during the latest 16+1 summit of the leaders of China and sixteen Central and Eastern European countries. 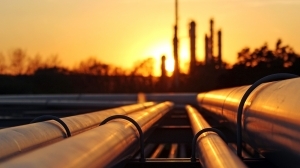 “Several scenarios exist for this, one of which is the construction of a terminal capable of receiving liquid natural gas on the Croatian coast. It is also in Hungary’s strategic interests for the terminal to be constructed and offer the country a gas procurement source at a competitive price,” Mr Szijjártó added. The total value of the LNG terminal is estimated to be worth 234 million euro, 101.4 million euros coming from the the European Commission as a grant and 100 million euros from the Croatian government. The remaining 32.6 million euros will be provided by the founders of the LNG Croatia company, the HEP national electricity provider and the Plinacro gas network operator. “Hungarian state companies will only be securing gas shipments in advance if it also makes sense from a business perspective, because the additional burdens would have to be borne if we were to purchase gas at a higher price than the current gas procurement sources, and one of the important foundations of Hungary’s competitiveness is preserving the results of the utility price reduction,” said Mr Szijjártó.